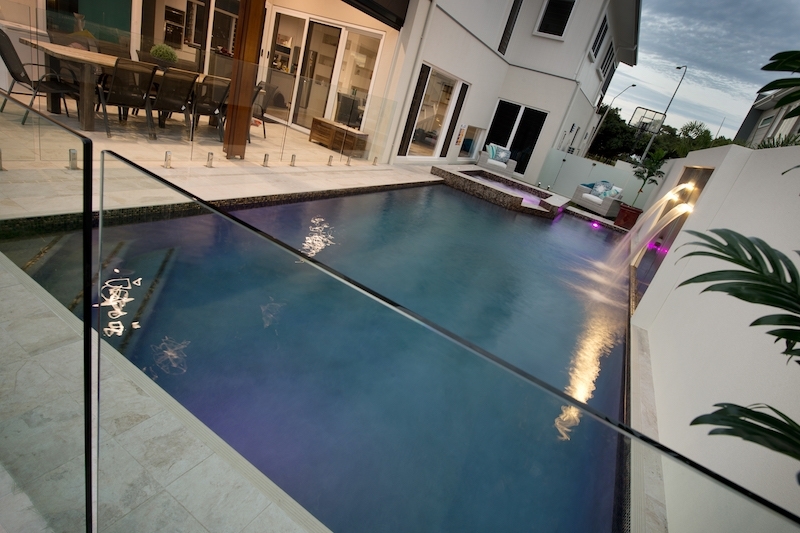 Glass Pebbles can make your pool look inviting! The process means your pool will shimmer and shine (as only glass can!) for years and years, without fading. 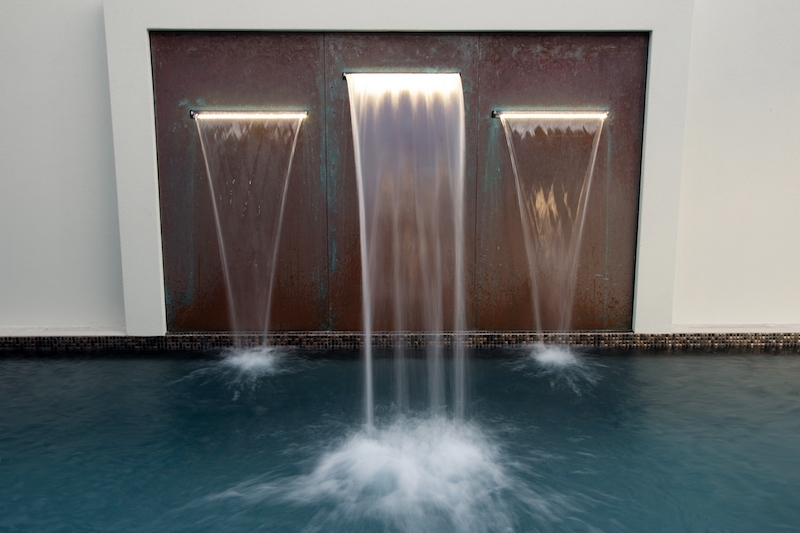 Crisp, pure, refreshing and vibrant – these finishes will create an alluring and inviting look for any pool. 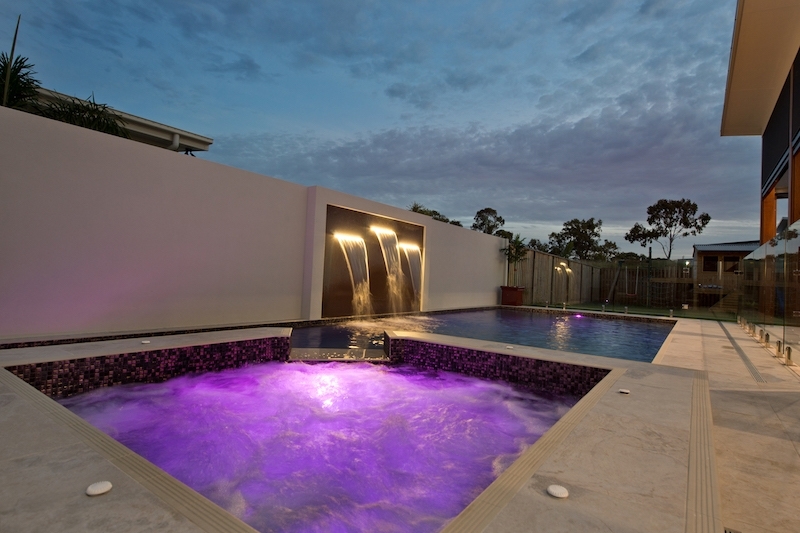 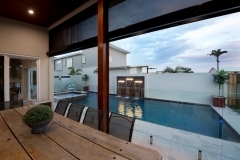 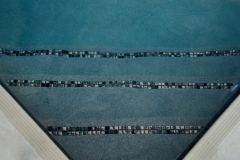 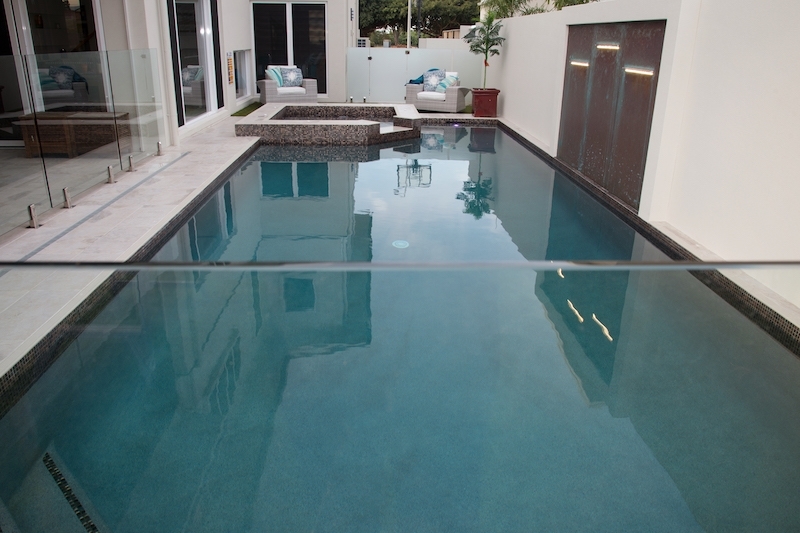 Contact Swimming Pools Hervey Bay to choose a glass pebble pool finish that suits your pool situation and landscaping.